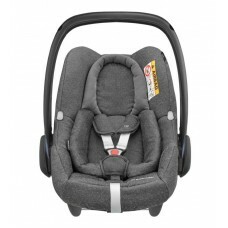 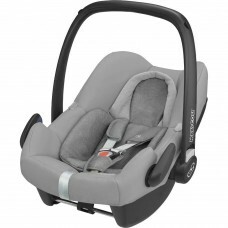 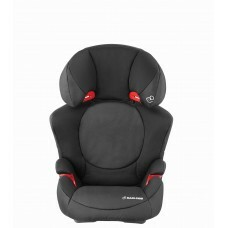 Maxi-Cosi Rock i-Size Car Seat. The Maxi-Cosi Rock is the newest addition to the Maxi-Cosi car seat ..
Maxi-Cosi Rock i-Size Car Seat.The Maxi-Cosi Rock is the newest addition to the Maxi-Cosi car seat r.. 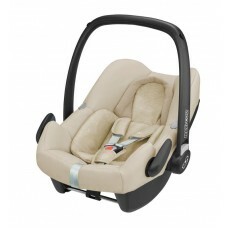 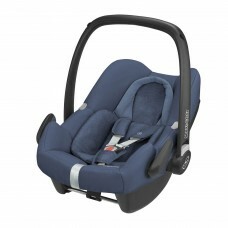 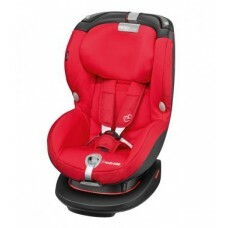 The Maxi Cosi Rodi XP Fix is the perfect car seat to grow with your toddler from 15 – 36kg with is a.. Designed with a unique, intuitive belt installation system, the Maxi-Cosi Rubi XP makes installation.. 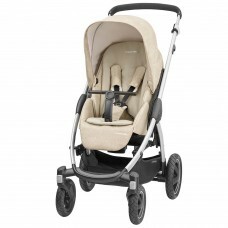 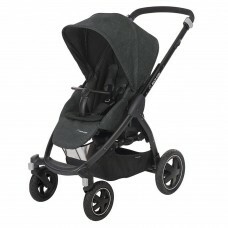 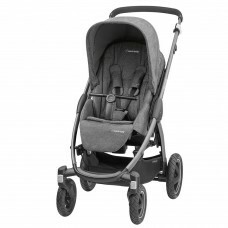 The Maxi Cosi Stella Pushchair is suitable from birth. Featuring sturdy build and slimline frame the..